The only way to treat roundworms or large strongyles is with anthelmintics – roundwormers. At Budget Pet Care, we have selected worming treatments for various worms including roundworms. 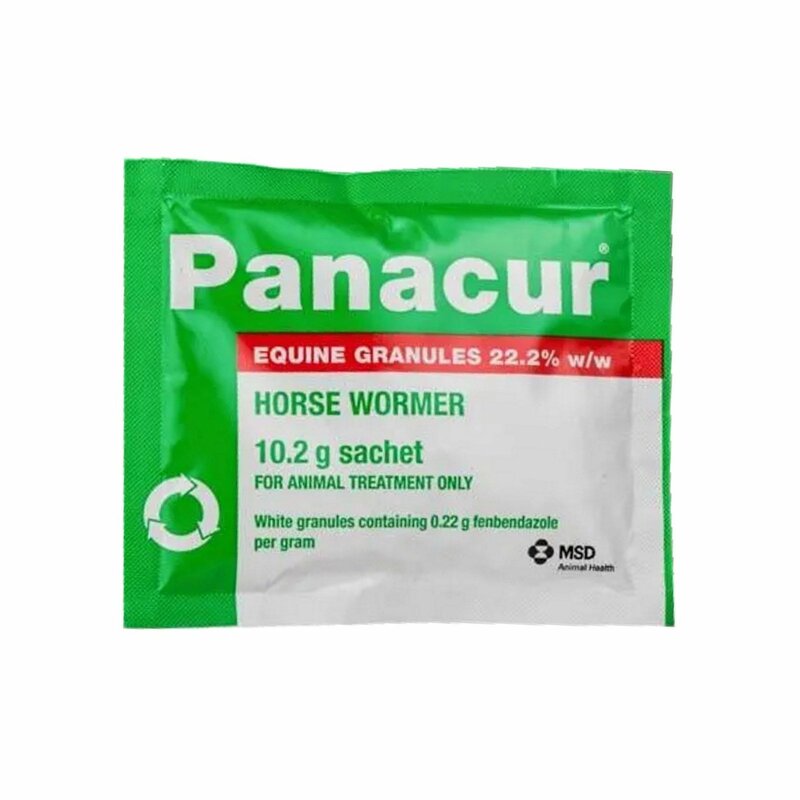 Our branded and affordable roundwormers help horse owners to protect their foals and horses from various species of roundworms. We bring effective wormers to treat mature and immature types of roundworms. These worm preventives and treatments need to be administered at regular basis year round to control worm infection in horses. Buy roundwormers at the best price with free shipping only at Budget Pet Care. You can now order affordable horse roundwormers. We assure you best brands, easy shopping and free shipping.